THE SEASONAL BASE PRICE IS $1200 FOR BOATS UP TO 23". THE PRICE FOR BOATS OVER 23" IS $ 1395 . PONTOONS 24' & OVER ARE $ 1250 . INCLUDE YOUR NAME, ADDRESS, PHONE # , EMAIL., BOAT NAME, BOAT #S , BOAT LENGTH, COLOR . THE SEASON BEGINS MAY 15 AND ENDS OCTOBER 9, 2017 . A 50% DEPOSIT IS REQUIRED TO HOLD SLIP, FINAL PAYMENT IS DUE BY MAY 1, 2017 . WE HAVE A DOUBLE GAS PUMP DOCK AVAILABLE TO FUEL YOUR BOAT . WE HAVE A CAMPING AREA AVAILABLE . CAPRI RESTAURANT AND LOUNGE IS A SHORT WALK FROM THE DOCKS . WE HAVE A GENERAL STORE , SHOWERS , AND A WASHER AND DRYER . 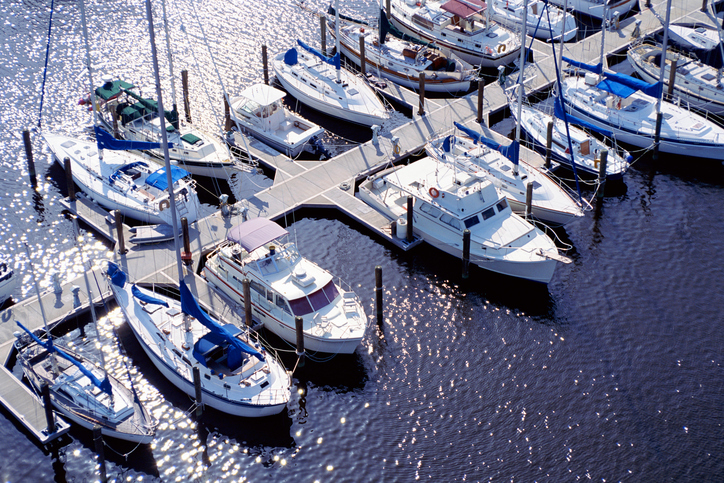 WE ALSO HAVE A FULL SERVICE MARINE SALES, SERVICE, REPAIR AND STORAGE . WE HAVE A PUMP OUT AND WATER FILL UP AT GAS DOCK .